The Caveman Diet… as natural as possible, like nature intended. When it comes to diets, everyone has an opinion and big companies try and make money off it by coming up with the latest and greatest diet that will make you lose weight, feel and look better. The purpose of food is to provide nourishment for restoration, growth and the maintenance of life. What Affects the Quality of Food? What Has Changed Since the Caveman Days? 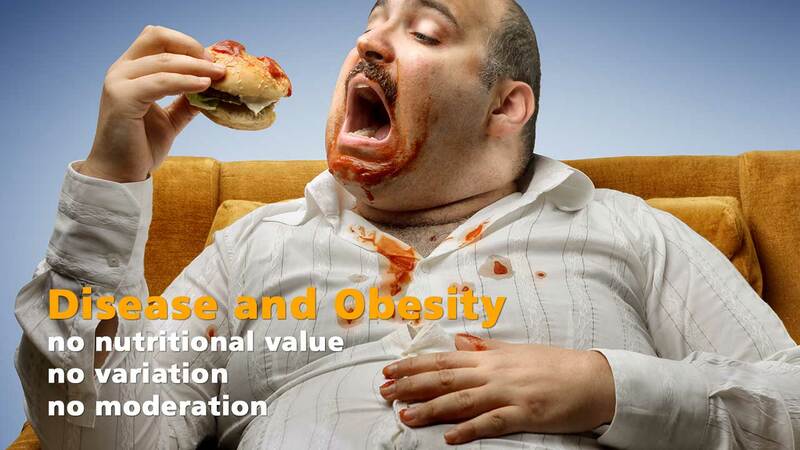 Main Factors of Disease and Obesity? The Caveman Diet is a diet that takes into account all of the above factors and creates the perfect diet for each individual. The best diet is the one that takes into consideration all of the above and what works for you at your stage in life, use your common sense, listen to your body and experiment. Try diets that that take the above into consideration, do consult experts that can educate, will ask questions and provide a customised diet suitable for you. What Is Food Processing and Why Is It Considered Bad? Food processing is, but not limited to; cooking, reheating, drying, freezing; nearly every process reduces the amount of nutrients available in the food. Thus to provide the simplest answer, food processing is considered bad when it drastically reduces or completely removes nutrients from food. 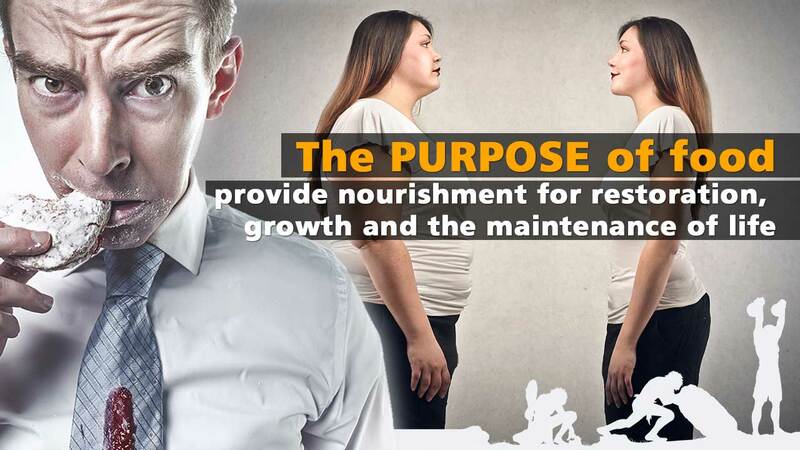 The purpose of food is to provide nourishment for restoration, growth and the maintenance of life. This is something I believe that parents at an early stage in life can assist with, they need to get smart, they need to realise that stuffing the rest of a plate in an already full belly is not the right thing to do. When I say “they need to get smart” I mean that they need to be able to distinguish between “I’m seriously full” and “I don’t want anymore because I don’t like it and will eat other snacks later”, in the later they need to say “fine, but no snacks later on”. When it comes to experts, there is no better expert than nature! I’m saying that we can learn from nature, for example, look at milk, milk is for a certain stage in life, infancy, and there is not one animal that drinks milk after they’ve past the stage of need. We’re the only beings that consume milk after the stage of needing it for development. On top of the above I also believe that we’ve moved further away from eating raw, everything has to be cooked these days. We’re working on gathering an expert panel and system that will allow you to key in the answers on all of the above factors and work out what’s best for you. Join our newsletter or stay up to date through our Facebook page.